Showing results by author "Laurence Howell"
Upon its release in 1992, Andrew Morton's most famous biography, Diana: Her True Story - In Her Own Words, shook the British Establishment and caused a media frenzy for exposing secrets of the royal family and its candid exploration of the life of Diana, The Princess of Wales. It became an international best seller and has since been translated into 37 languages. 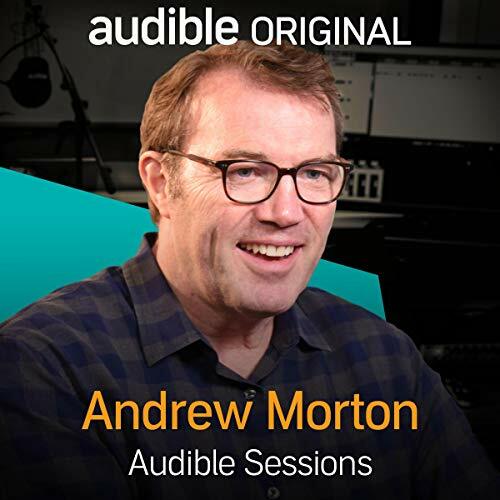 Andrew Morton visits the Audible Studios to discuss its audiobook release and the effect the book has had on his life. 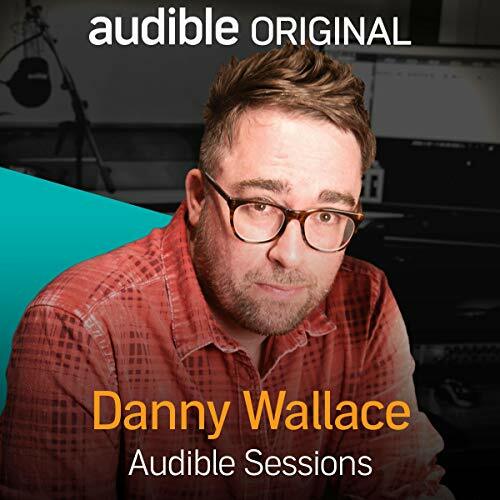 Best-selling author, broadcaster and comedian Danny Wallace joins Laurence Howell in the Audible Studios to discuss his new book, I Can't Believe You Just Said That: The Truth About Why People Are SO Rude. For Danny Wallace, the world is getting ruder. He tells us of how he travelled the world and visited psychologists in order to find the hidden truths behind what makes us rude. 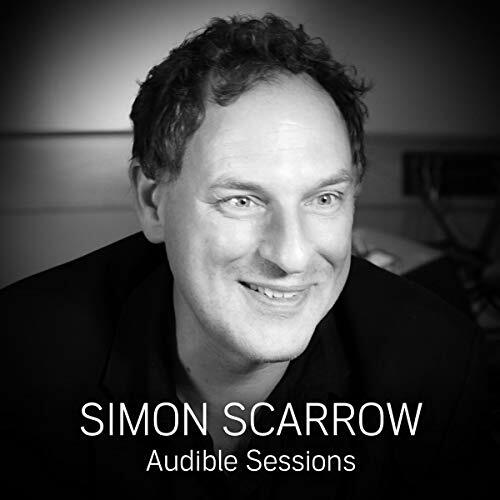 Simon Scarrow joins Laurence Howell at the Audible Studios in London to discuss his latest book. 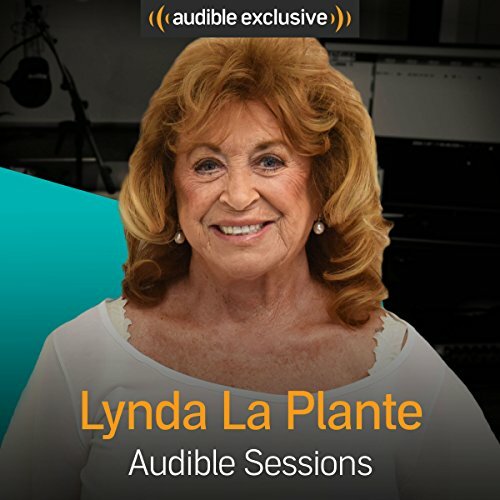 Lynda La Plante visits the Audible Studios to discuss the audiobook release of her books Hidden Killers and The Cold Cases. Lynda began her career as an actress of stage and screen but, in the 80s, started writing books and TV screenplays to universal acclaim. 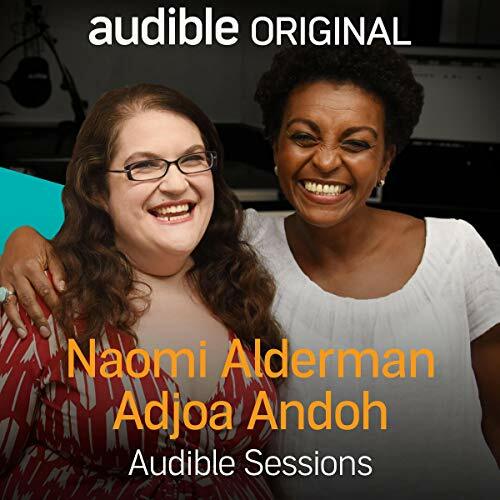 Her debut novel, The Legacy, became a best seller and her popularity has never waned, producing hit after hit, including the Prime Suspect and the Trial and Retribution series. Exclusive interview. 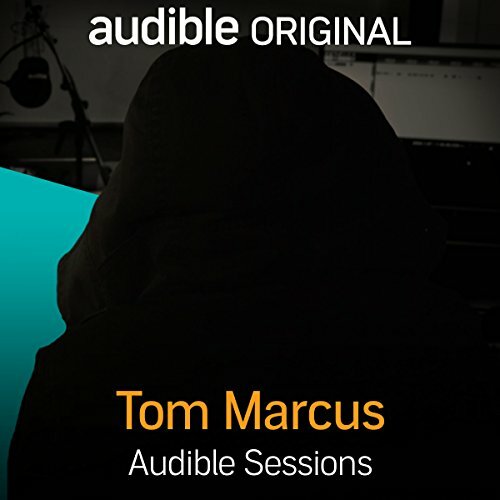 Tom Marcus joins Laurence Howell in the Audible Studios to discuss his latest book. 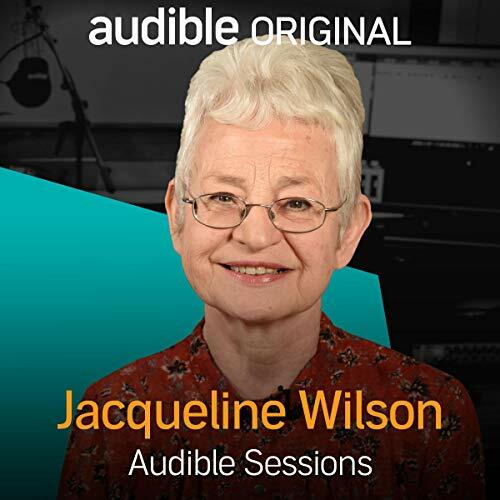 Award-winning and best-selling children's author Jacqueline Wilson visits the Audible Studios to talk about her latest book, Wave Me Goodbye. 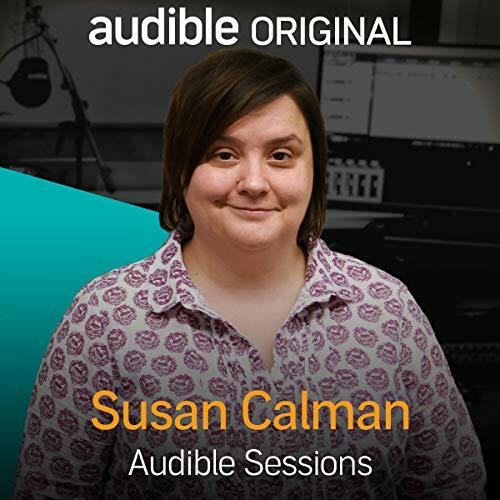 For the first time, Jacqueline takes her young listeners to the Second World War, giving insight into what it was like to be sent away as an evacuee. 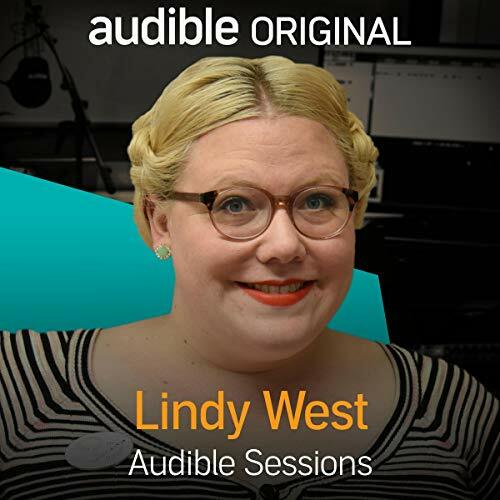 A moving tale of friendship and bravery, Wave Me Goodbye tells the story of 10-year-old Shirley, evacuated to the country with two boys from East End London, to live with the mysterious and reclusive Mrs Waverley. 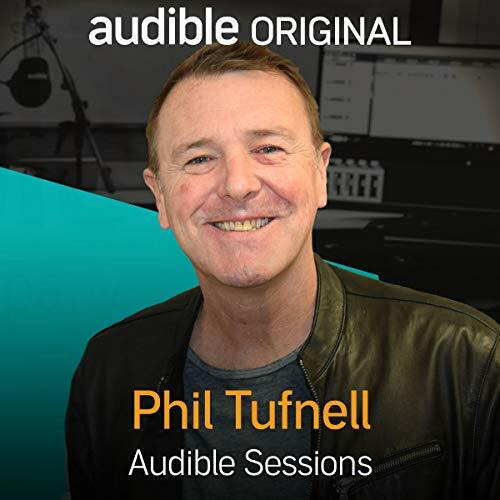 Legend Phil Tufnell visits the Audible Studios. Phil played 42 Test matches and 20 One-Day Internationals for England between 1990 and 1997 and has become a firm favourite on our television screens since his retirement in 2002. He's also the author of several books and is here to talk to us about his latest: Tuffers' Cricket Hall of Fame: My Willow-Wielding Idols, Ball-Twirling Legends...and Other Random Icons. 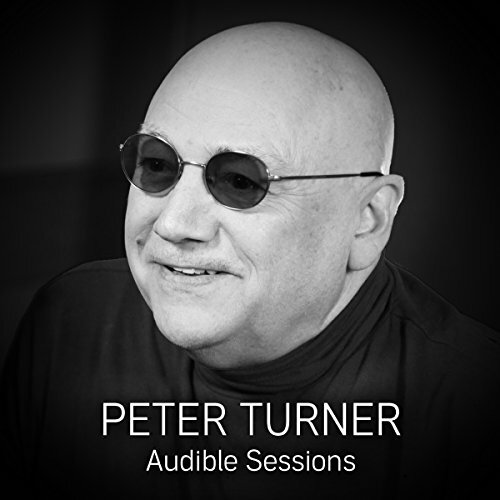 Peter Turner visits the Audible Studios to talk about his book Film Stars Don't Die in Liverpool. Peter Turner is a writer, actor and director whose CV boasts extensive work in theatre, film and television. Film Stars Don't Die in Liverpool is a memoir following the unlikely, playful and passionate relationship between Peter and Hollywood superstar Gloria Grahame.